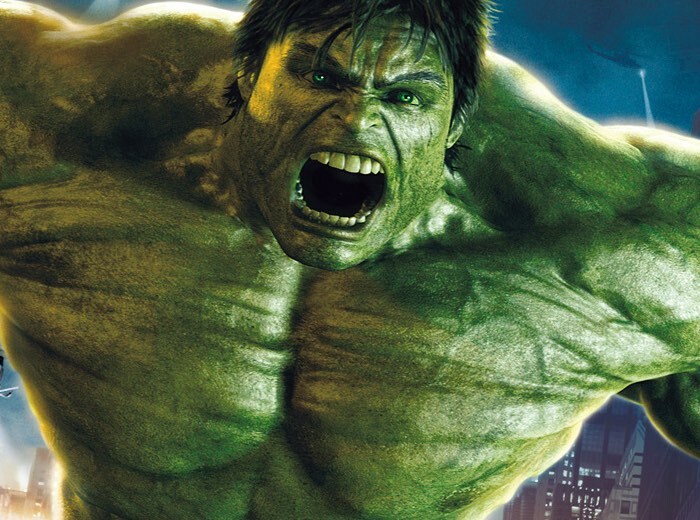 Grand Theft Auto 5 players that are looking for a new angle to add a little different excitement to the GTA 5 game might be interested in a new modification that is being launched this week that allows you to play as the Incredible Hulk. The mod has been created by JulioNIB and is now available to download and adds to the already available Hulkbuster and Iron Man mods that have also been created by JulioNIB for GTA 5. Check out the video below to learn more and see what you can expect from the mod. Jump over via the link below to download the mod and get smashing. Plugins required: Make sure that you have the latest version of ScripthookVDotNet installed and working. Script will not work without this plugin. You also need ScripthookV and ASI loader installed. Use latest game patch for better experience, outdated game patchs may not contain the anims used in the mod. “GTA developer Rockstar has given single-player mods a big green light – at least on PC. You’re not allowed to try and tamper with GTA Online, however.” says Eurogamer.